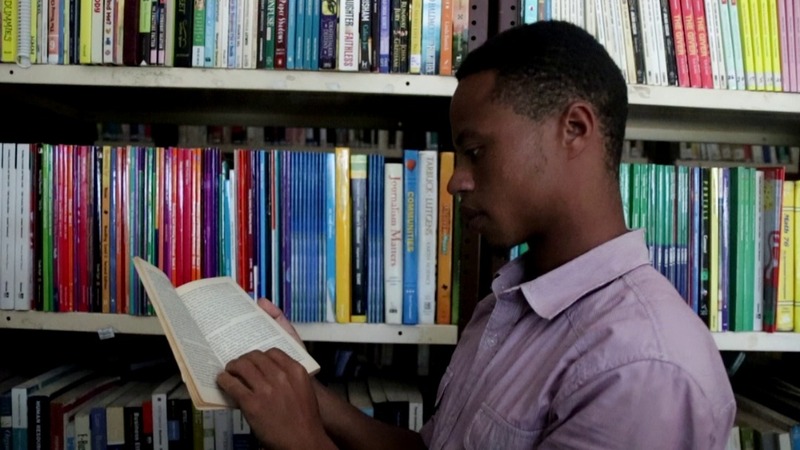 In past years, Africans were not used to reading and most of countries considered them as illiterate, but this will become an old story as libraries are fast-tracking the move to help Africans to read. 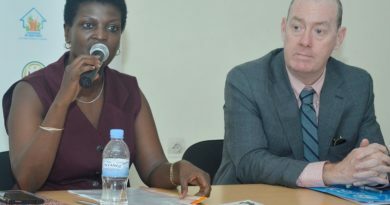 Rwanda, one of African countries that experienced the issue is now growing well in terms of nurturing its citizens with the culture of reading with the increase of libraries that are at a good number today from a couple of years ago according to Jean De Dieu Hategekimana, Chairman of Rwanda Library Forum. “In past years, people said that when you want to hide knowledge to Africans you give them books, as it was known that Africans were not accustomed with reading. 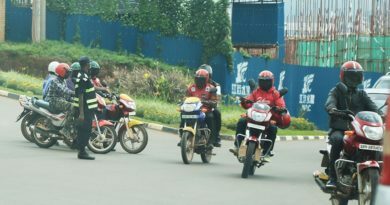 This is not the same issue today as everything changed, Rwandans are reading and they are willing to read more,” he said. Hategekimana who is also heading Gahini Library in Kayonza District of the Eastern Province was speaking at his visit to Vision Jeuness Nouvelle Library in Rubavu District on September 26, 2018 to see the performance and human reading development, an initiative that is supported by Save the Children Rwanda and Mureke Dusome. Jean De Dieu Hategekimana, Chairman of Rwanda Library Forum at his visit to Rubavu Library early this week. He noted that 75 percent of Rwandans try to visit Libraries to read books, which is a good step to sustain the culture of reading in the country. 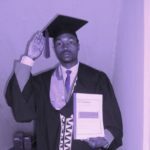 “I have recently visited a library of Rwinkwavu in Kayonza District and I found a lot of people reading books, the space was full of people and were reading with enthusiasm. 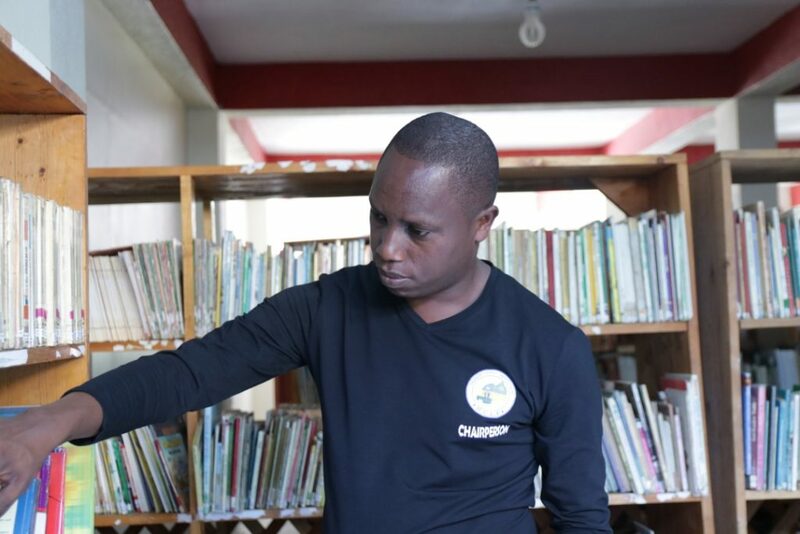 When I consider various reports from other local libraries, I can say that the culture of reading is growing tremendously,” Hategekimana said. He said that libraries are increasing in numbers and many books are being written. Last week, a community library in Karangazi Sector in Nyagatare District was opened with 1180 books. Another one was opened in Kiramuruzi Sector of Gatsibo sector recently. Hategekimana said that they plan to open 6 more libraries before end of October 2018. Rwanda Library forum partner with Ineza Foundation Organization to increase the number of books. From this partnership, 25,000 books were given to the forum and few more that are written in Kinyarwanda were provided. Currently, in Rwanda there are 120 registered libraries including 79 community libraries that joined the forum since three years ago. Hategekimana said that they have a plan to install some rarely found books in computers to facilitate people reading them and explore the knowledge using Internet. 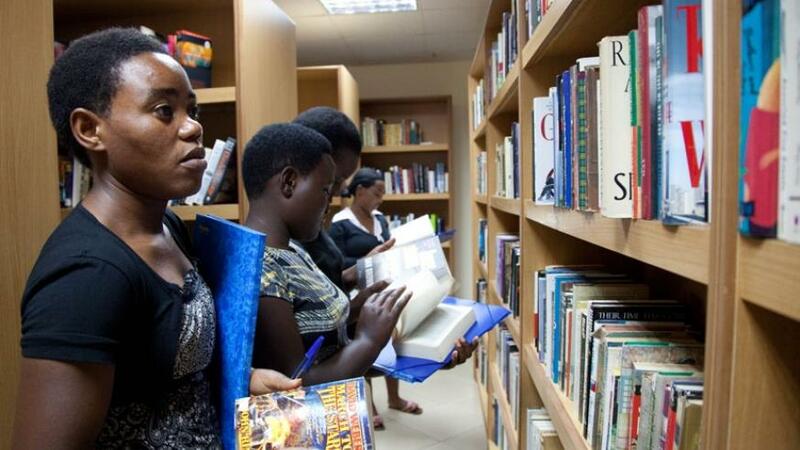 Young females reading books in Kigali Public Library. He also said that ICT has played a vital role in increasing the number of readers as every library has computers that help readers to navigate through some books on Internet. One of the challenges as he mentioned is that books are still few and written in foreign languages, most of them in English which is not understood by many Rwandans. 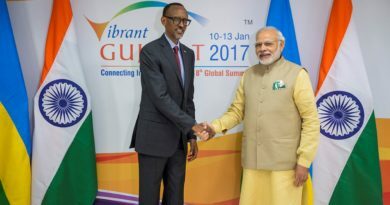 “Most of few books we have are in English whereas our target is to encourage Rwandans to read in an understandable language, so, the challenge we have is that the books we have are few and written in foreign languages; we wish to have many books written in Kinyarwanda and it is the reason why we continue inspiring children to have a culture of reading and writing to bridge that gap in the future,” Hategekimana noted.